Are you looking for a junk removal service in South Bend, IN? 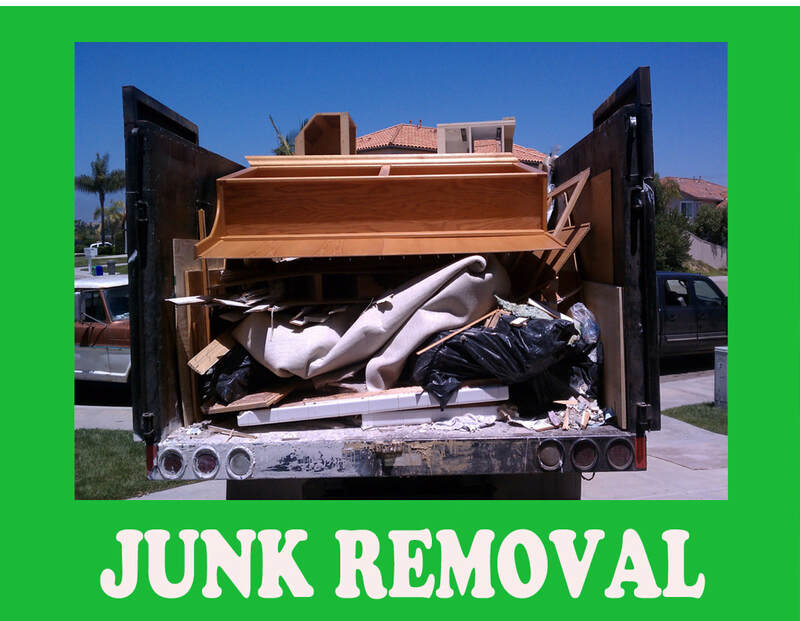 South Bend Junk Removal is a company based in South Bend, Indiana. As the name suggests, we are one of the best companies in the area that offers some of the best jobs when it comes to junk removal. We have a team of eco-friendly experts that will not only assist in getting rid of the non-hazardous item form your compound but also the basement and even your backyard. We are also very responsible when it comes to the disposal of the unwanted clutter. At South Bend Junk removal our main goal is to approach and make the tedious work of junk removal a very exciting one for us and also our esteemed customers. We are the solution to the any of your junk problems regardless of how small or large the junk can be. Property Cleanout: when you are a landlord or a real estate agent and want to make the old premises look neat and ready for the new tenants we are here to offer the services to ensure that the old belongings area thing of the past. Trash Clearing: we provide cleaning services from your construction projects and the yard waste. Here at South Bend Junk removal, we offer junk removal services that will ensure that nearly everything is taken care of without any worries. ​Here are some of the services that are being offered as South Bend Junk removal. On a normal occasion, we rely on the municipal garbage services to pick up our junk which is not so reliable as there is some junk that they will not pick up. These include items like the electronics, furniture, appliance and most of the time construction material. We offer the services of junk pick up to some of the larges and very heavy garbage to the residents of South Bend, Indiana. This involves the hauling of the heavy materials from the house making the whole process quite easy. South Bend Junk Removal provides the most efficient, safe and eco-friendly garbage removal services that the standard garbage services will not manage to do. Our experienced junk removal team have the necessary knowledge of breaking down and hauling all the large garbage and also do the heavy lifting. we ensure that you are stress-free when it comes to the worrying of how to get the heavy material out of the house as we carry the items to the curb with so much ease and expertise. The process of getting rid of some of the old stuff is not a walk in the park for most people. You require heavy manpower and a lot of expertise. That is why South Bend Junk removal is the best solution to this problem. We offer professional junk hauling services that ensure that all the unwanted junk is well taken care of. Our team of ‘muscle men’ can be totally trusted not only to haul away the heavy stuff but so it with a friendly smile making the whole process look so enjoyable to everyone. 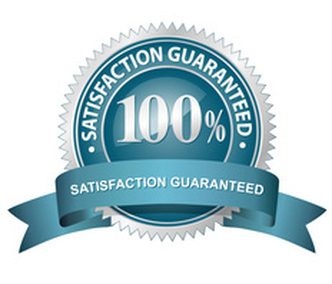 We know that the customer is always right and that is why at South Bend Junk removal we are committed to customer services. Most people will always think that they can manage the whole process very easy by just getting some guys with a truck and remove the whole cluster in their respective home. Why risk that while you can still do the same clearing with a well-established company who will handle the whole hauling process swiftly and seamless with a cleanup team of professionals. There are so many other junk removal companies that offer nearly the same services that we do, so what really makes South Bend Junk Removal stand out from the rest? Here are some of the reasons as to why you should consider South Bend Junk Removal from the other trash hauling companies out there. Safety: The job that you get from us is done in a very safe manner that your neighbor would not even be aware of what is happening. We also ensure that the house is free from dangerous molds and bacteria from the garbage. Thorough Cleaning: Apart from the removal of the junk from the house, South Bend Junk Removal also offers thorough cleaning to ensure that the house is spotlessly clean. Affordable: As far as the pricing is concerned we offer some of the best processes when it comes to services offered. This is way below some of the prices that are being offered by some of our Junk removal company competitors. Environmental Friendly: You will realize that this is one of our main goal here at South Bend Junk Removal. The items that we come and clear from your house are usually separated that is from the recycle and non-recycles material. This ensures that the environment is well taken care of. Some of the re-usable stuff that we find on the premises are donated to charities. There is no need to worry about getting rid of some of the junks from your premises as we are here to do the heavy work in a much professional way and at an affordable price. This will ensure that South Bend Junk Removal keeps the reputation of being clean throughout the year. When you use South Bend Junk Removal, you can count on us to leave nothing behind, so you can get your home or business back to normal. Our staff are friendly and helpful, and we go out of our way to help you with whatever your trash needs may be. If you have a large or unusual item you need removed, don't hesitate to contact us. We'll do our best to provide you with the trash removal services you need. We love providing you with great customer service, and we'll even work around your schedule to provide the most convenient trash pickup. If you need trash hauling in South Bend, IN, be sure to give South Bend Junk Removal a call. We provide the most efficient and effective trash removal service in the area, and we always do it with a smile.